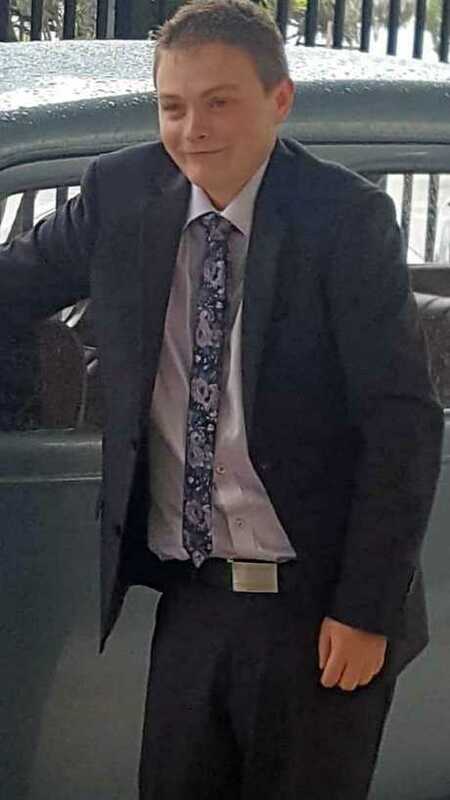 A COAST family has extended its gratitude to hundreds of residents and emergency services who helped search for a young man who went missing on Saturday night. 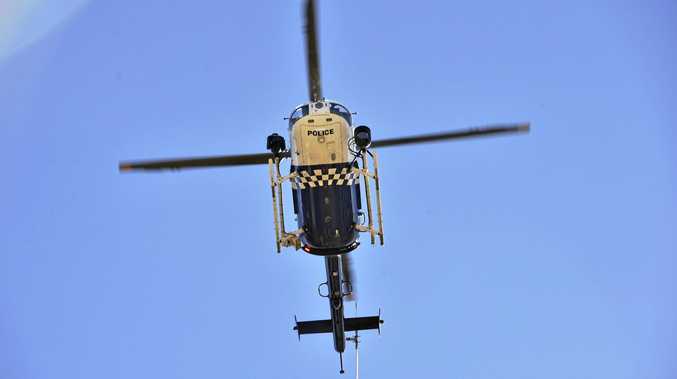 The Polair helicopter used its infrared search equipment and loudspeaker as it hovered low over the Landsborough and Beerwah areas looking for 18-year-old man Jaylan Donoghue. His older brother Joshua Donoghue said Jaylan had an intellectual impairment and had not wandered away from his family's Mt Mellum home before. "He was sitting down with my parents and friends yesterday afternoon and he just decided to get up and go for a walk," Joshua said today. "A couple of seconds later, dad called out to him and there was no response." A search of the Old Gympie Road house and property failed to locate him. "He was just gone," Joshua said. Joshua said his brother had walked away about 5.30pm and concern grew the longer Jaylan was missing. Police were called and searched bushland on foot while the helicopter broadcast from the loudspeaker a description of who they were looking for. Joshua, who was in Brisbane when Jaylan went missing, drove back and sent multiple alerts to social media pages in the hope someone had seen his brother. He said there would had to have been "a couple of hundred" residents helping with the search as the message spread. "The amount of people actually physically out looking for him was unbelievable," Joshua said. 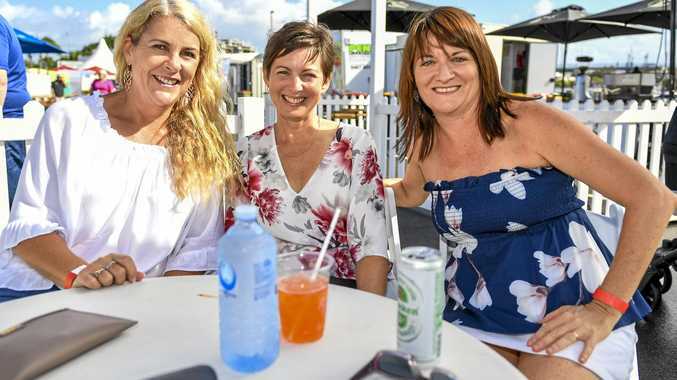 Their extreme anxiety and distress turned to relief about 10.30pm after an off-duty ambulance officer found Jaylan walking along Caloundra Rd at Little Mountain near Corbould Park Racecourse. Jaylan had travelled about 20km. "It was absolute relief," Joshua said. "Dad had been out the whole time wandering the streets and he just broke down. He was so relieved." Joshua said his brother had a scrape on his arm and was a little disorientated but was in good spirits. He said his brother wasn't saying much about why he walked away. "He wanders around the front yard... but he has never really left the property," Joshua said. He said he was extremely grateful for everyone's help. "A massive thank you to everybody who had shared information and was out looking for him."